Alexan International is a California based consultancy that specializes in large-scale technology projects. With services available in Canada, the United States, and all of Latin America, Alexan continually focuses on delivering quality customer solutions. Founded in 1998, Alexan has grown in both size and reputable expertise because we take the time to understand our customer’s challenges and goals. Our deep knowledge of RUP and SDLC expertise ensures the successful delivery of software development projects that are in scope and on budget. Alexan provides high level offerings at a much lower cost than the competitors. Quality is never compromised and the savings available to the customer are incredible. In this way, Alexan can provide more for less and still ensure high quality services. The Alexan team includes senior software engineers, enterprise architects, database architects, technical project managers, software testing experts, verification and validation experts, and usability engineers, all possessing technology expertise including XML, J2EE, SOAP, UDDI, LDAP, .Net, open standards, mainframe integration, Web services and enterprise and service oriented architecture design and development. At Alexan, experience counts. We bring depth of experience and proven IT and business acumen to solving our customer challenges. Alexan provides only the best services available and continuously enables their teams to achieve the highest levels of expertise possible. Alexan understands that delayed delivery or mistakes can cost the clients both time and money. That’s why Alexan guarantees that our client’s projects are delivered in scope and on budget. Alexan’s strategy is to provide high level offerings at a much lower cost than the competitors. Quality is never compromised and the savings available to the customer are incredible. In this way, Alexan can provide more for less and still ensure high quality services. At Alexan International, we invest our time to learn about our customers, striving to understand their challenges and goals. This approach ensures that we are able to provide quality-focused professional services that support our customers in successfully delivering on their commitments to support their clients. Alexan has members averaging more than ten years of experience in delivering a variety of technology services, including expertise focused on XML integration and Web services, legacy system integration, COTS & MOTS integration, and Case Management System development. Alexan Solution’s team possesses a broad range of technical skills and industry experience in financial services, retail, government, education, and e-commerce. 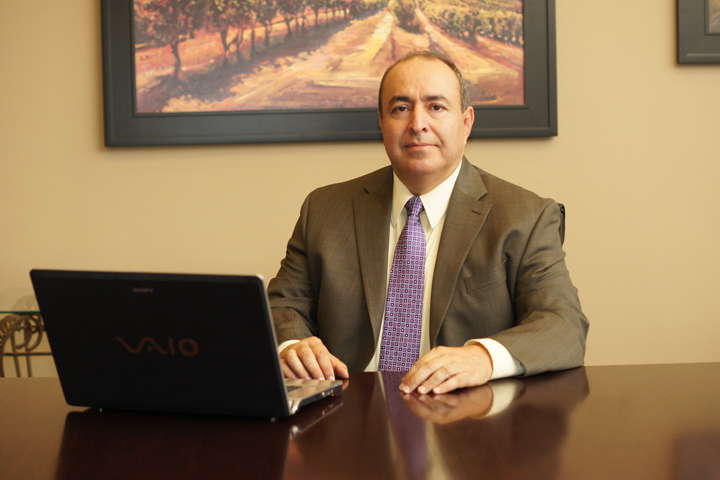 Mr. Molina possesses more than 25 years of experience with software, hardware, and technology services companies. Mr. Molina has a track record of successful leadership at large corporations, including NYNEX Corporation, Entex Information Services, and Kana Software. He is involved in overseeing Alexan’s operating divisions, and key aspects of business and sales operations and customer development within Alexan. He has successfully managed more than $250 million of technology business contracts during the course of his career to date. He has also served on the advisory board for the CSU-Sacramento School of Computer Science and Engineering, Partnership for Prosperity, US-NAFTA Education Task Force, and as a Commissioner of the California’s.